Pontiac Unleashes The '84 2000 Sunbird Turbo: Oh Yeah! 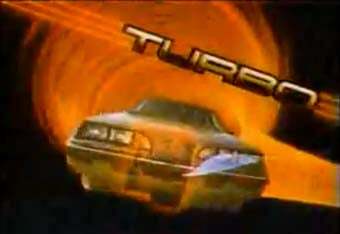 In the mid-80s, there was no word more magical in automotive-marketing circles than TURBO! In the '84 2000's case, the turbo "pumps in huge quantities of air… and pumps out one hundred fifty horsepower." Pontiac's bosses had taken the radical step of dropping the "J" from the J2000 name for 1983, and a year later they figured the Sunbird name might as well get slapped onto the end. After all, memories of the Vega/Monza-based H-body Sunbird were still fresh in 1984, and the marketers must have figured that so many potential car buyers had eaten so many dangerous drugs during the late 70s that they might hallucinate a sheen of reliability over their hazy recollections of the H-bodies. Laser sound effects! Coal-powered CGI graphics!